Home > Association	> A new year. Hello – any thoughts for a Royal Wedding street party? Er, no – unless some residents wish to organise this themselves. EBRRA is planning another Big Lunch for June 5th this year so all effort is going into that. Surbiton Hospital site. 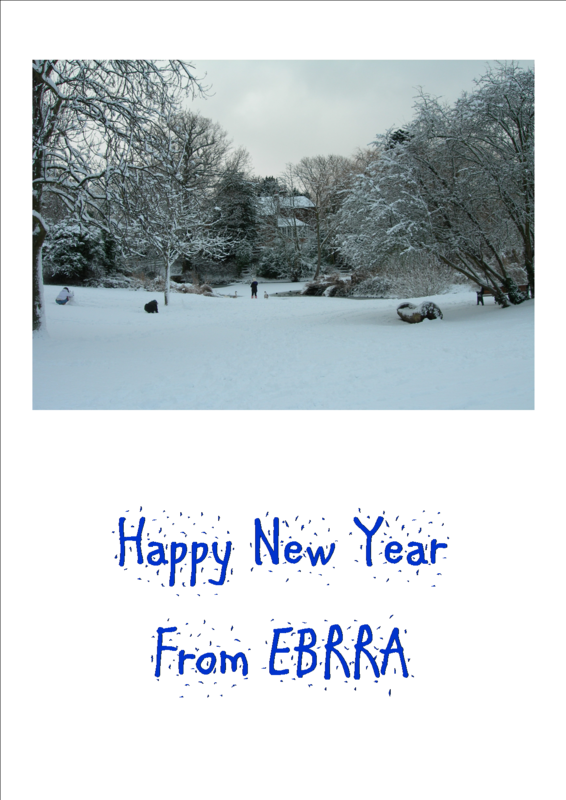 EBRRA Christmas Greetings.